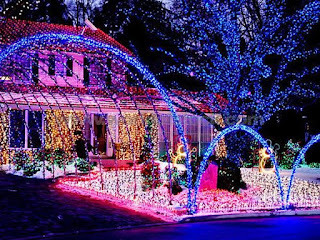 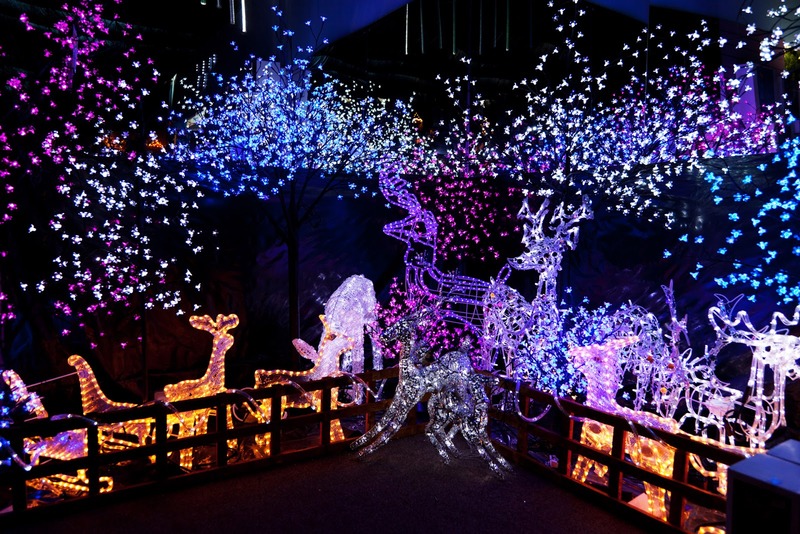 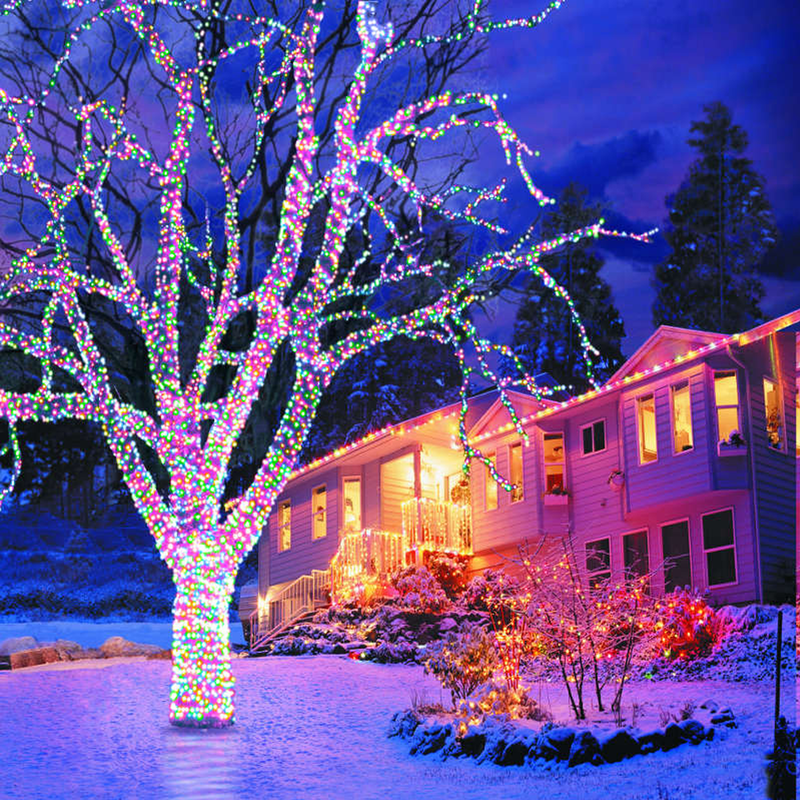 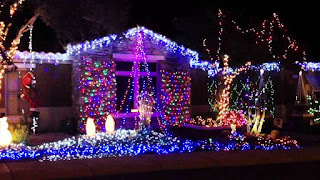 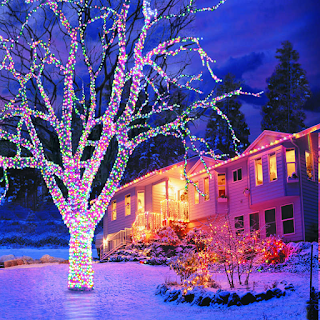 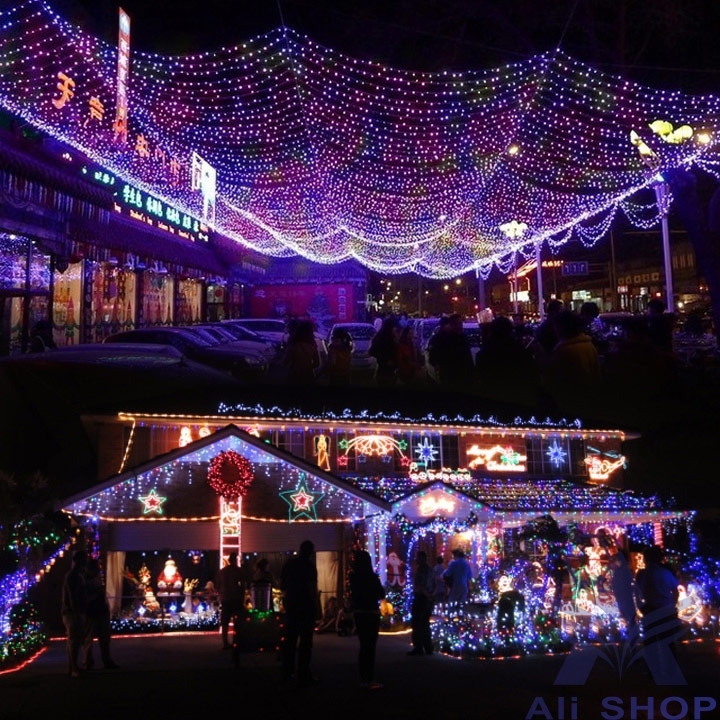 Outdoor Christmas Decoration Ideas : As Christmas is celebrated by worldwide, Decorating is the joyful moment. 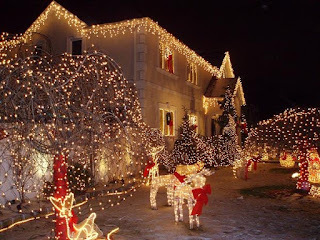 Before Christmas started, all will plan for new theme, new decoration styles, New Christmas Patterns.Here we have shared Few Christmas Outdoor Decoration Ideas. 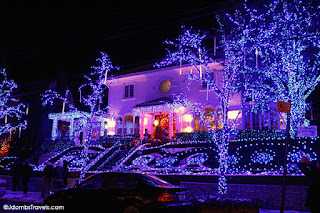 Let us enjoy with new decorations, themes, styles and patterns.